This collection of fourteen essays explores how the dominant media of our time - film and television - have engaged with the golden age as formulated in the Western classical tradition. 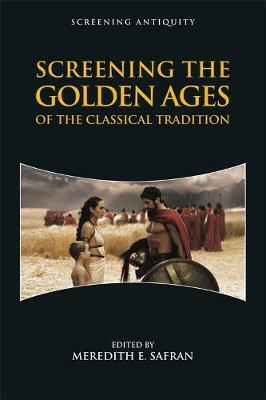 Drawing on ancient Greek and Roman literature and culture, from Hesiod to Suetonius, these essays assess the far-reaching influence of the golden age concept on screen texts ranging from prestige projects like Gladiator and HBO's Rome, to cult classics Xanadu and Hercules: The Legendary Journeys, made by auteurs including Jules Dassin and the Coen Brothers. The book also looks at fantasy (Game of Thrones), science fiction (Serenity), horror (The Walking Dead), war/combat (the 300 franchise; Centurion), and the American Western. 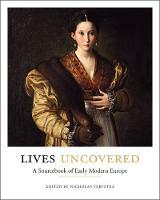 Meredith E. Safran is Assistant Professor of Classics at Trinity College, Hartford.